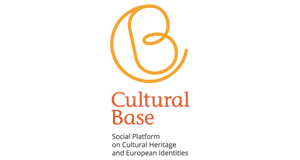 ‘Beyond the Obvious – BtO’, the anual conference of Culture Action Europe (CAE) was held in Timisoara, Romania, from 25 to 27 October 2018. 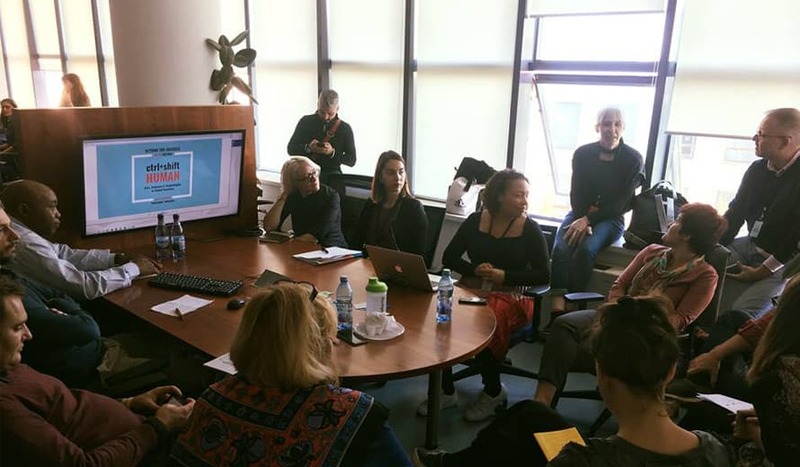 Entitled “CTR+SHIFT Humanities: Arts, Technologies and Sciences in Coded Societies”, this edition focused in the relationship between digitalized society and culture and art. Participants, from different sectors such a science, culture and policy making, discussed the ways to promote the role of culture in the technological communities and to harness the potential of data in cultural sectors. In these days, CAE held also its Annual General Assembly and Members Forum, to share ideas to the activities of the organisation for the next years, and to deal financial and administrative matters. Among the participants was Antonio Gucciardo, general manager of Interarts and treasurer of CAE. (Photo: Culture Action Europe).